The company that I work for, Guided Discoveris Inc. is in the position to acquire a new summer camp in the Mid Atlantic Region. We will be making many changes to the program as well as tons of additions for the following year. One thing we will not be changing is that the current summer program, Camp X(the deal has not been inked yet), will run for this coming summer albeit without a lead driving instructor. This is where I come in. I have racing experience and have been an instructor but it has been 4-5 years since that time. I have been tapped to be the lead instructor, that is both incredibly exciting and terrifying! So...Does anyone have good reading materials or tips for me? 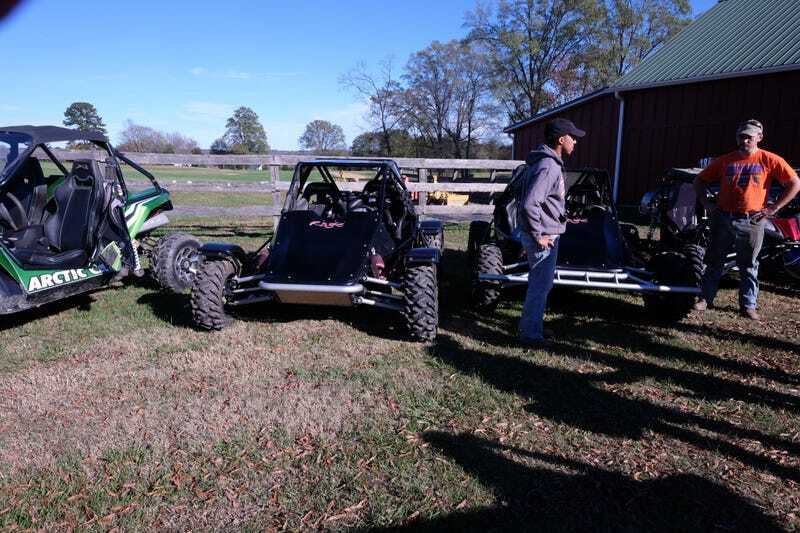 The program has a 1.2 mile private Kart track as well as about 20 miles of off road tracks and a small dirt oval. We will be using concession karts, two seperate off road buggies, and specific dirt oval karts. The kids range from never having driven anything to seasoned kart racers.